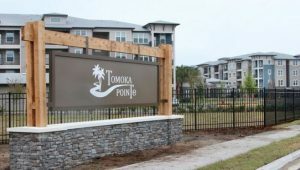 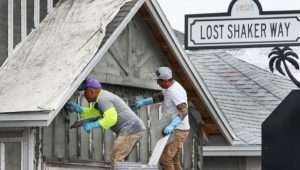 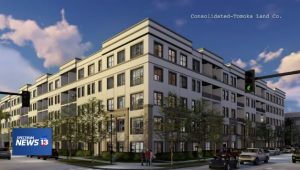 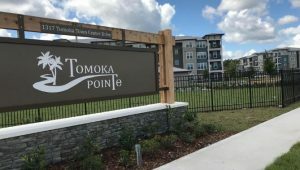 DAYTONA BEACH, Fla. — Big changes could soon be on the way in Downtown Daytona Beach because of “Project Delta.” Project Delta is the brain child of Consolidated-Tomoka Land Co., which owns a nearly 6-acre lot at the intersection of Palmetto Avenue and International Speedway Boulevard…. 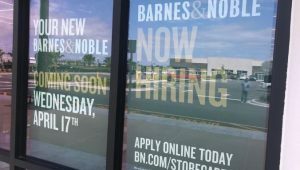 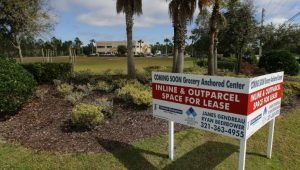 Is Amazon coming to Daytona Beach? 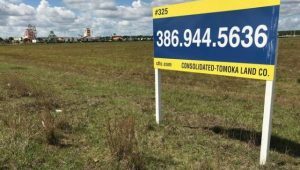 A developer and general contractor known for building distribution centers for e-commerce giant Amazon have quietly begun clearing land along Interstate 95 in Daytona Beach. 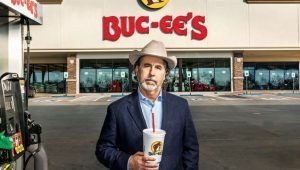 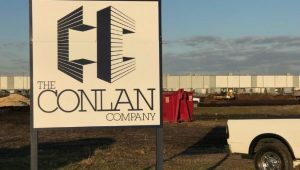 While the companies aren’t saying what the project is, speculation is growing that it could be an Amazon distribution center….